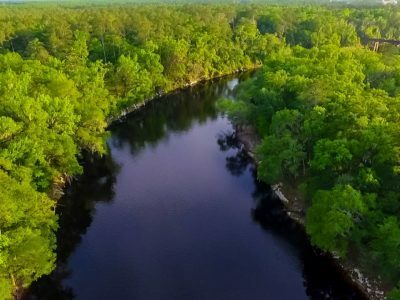 Despite new settlers coming into Florida after 1763, Suwannee County remained a frontier, with the Seminole tribe being the only human inhabitants. The Seminole were a conglomeration of several Native American tribes that gradually moved into Florida during the Eighteenth Century, including the Yamasee, Upper and Lower Creek, and others. Runaway African-American slaves were also incorporated into the tribe. Great Britain ruled Florida for twenty years, from 1763-1783. During that time, little settlement occurred in Suwannee County. 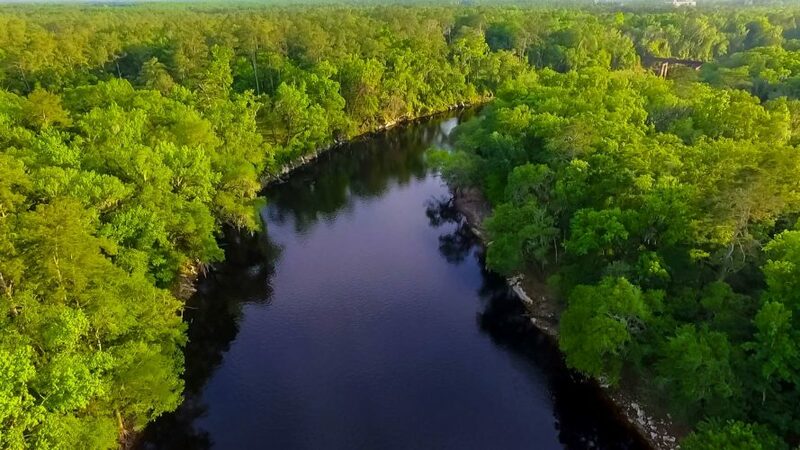 However, in 1774, American-born British naturalist William Bartram traveled along the Suwannee River during his multi-year journey across the Southeast. 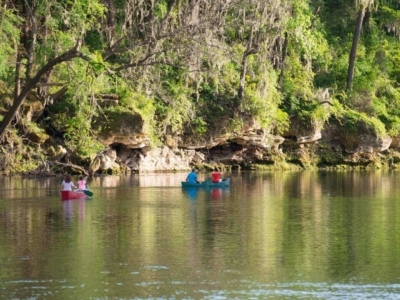 He claimed that the Suwannee River was the most beautiful he had seen in his travels. So detailed was Bartram’s one and only published work that it is still a classic in natural history, more than two hundred years after it was first published. The British returned Florida to Spain in 1783 after the American Revolution, having done little with the territory over the previous twenty years. The Spanish, reeling from years of war, did little more with the territory other than open it up to settlers of various countries. In 1818, the death of American settlers from Seminole attacks caused an army under General Andrew Jackson to march into Florida, beginning what is normally called the First Seminole War. Jackson and his men destroyed Seminole villages from Apalachicola to the Suwannee River, then returned home. In 1821, Florida became a United States territory, with General Andrew Jackson as its first military governor. Two counties were formed, Escambia in the west and St. Johns in the east, with the Suwannee River forming the dividing line. After Florida became a territory, roads were constructed to guard against the Seminoles. One of the roads followed the old Spanish Camino Real between Pensacola and St. Augustine and became the first Federal highway in Florida. The portion from Tallahassee to St. Augustine was constructed by John Bellamy and crossed through the southern portion of Suwannee County. The region in and around Suwannee County slowly became the home of various settlers, many of Scottish descent that moved from the Carolinas. By the mid-1830s, several dozen families called the area home. Their lives were thrown into turmoil during the Second Seminole War of 1835-1842, which saw most of the men serving in the military or militia, and many of the women and children fleeing to fortified positions for protection. Those that survived Seminole massacres, death, and disease returned home from the war in 1842 to rebuild their lives. Eric Musgrove is a seventh-generation native of Suwannee County, Florida. Growing up on the family’s country homestead, he quickly developed a love for history that has remained strong throughout his life. The 1996 salutatorian of Suwannee High School, Eric was also a December 1997 valedictorian of Montgomery, Alabama’s Faulkner University, where he received a Bachelor of Science degree in history at the age of nineteen. 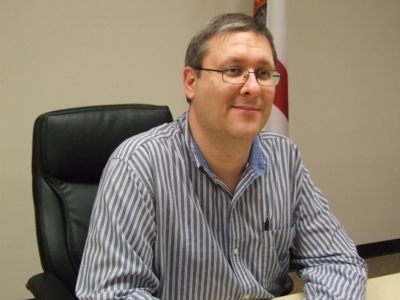 Returning home to Suwannee County in 1998, Eric began working for the Suwannee County Clerk of the Court. He remains there today as historian and records manager, among many other duties. Eric has been the youngest member of the Suwannee County Historical Commission since he was appointed to it in 2003. He was treasurer from 2008 to 2014 and since October 2014 has served as its chairman. 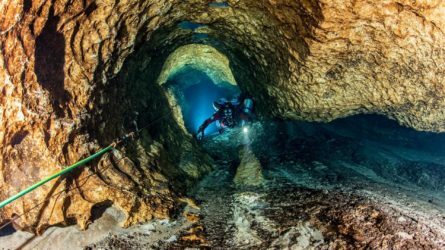 Eric is a frequent presenter of local history and has been mentioned in the New York Times, Washington Post and Chicago Tribune, among hundreds of other prominent national and international newspapers. 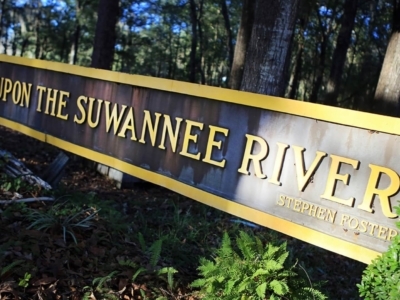 In early 2012, Eric was awarded the 2011 Trailblazer Award by the Suwannee County Chamber of Commerce in recognition of his work in preserving and presenting local history. Since 2013, he has also published a weekly historical column for one of Suwannee County’s local newspapers, the Suwannee Democrat. Eric married his college sweetheart, Sarah, in 1998, and they live near Live Oak on part of the old family homestead with their two children, Alex and Abby. Eric has authored five published books: Reflections of Suwannee County, Suwannee Memories, There Let Me Live and Die, Images of America: Suwannee County, and Lost Suwannee County.